Not very often you find an Indian electronics company standing tall amongst quality foreign brands. 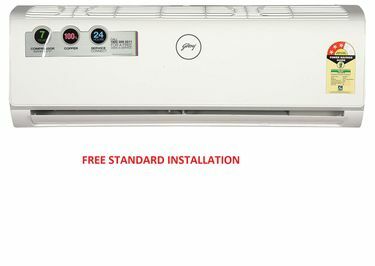 Godrej, a Maharashtra-based electronics appliance maker, has built a reputation for itself over the years. 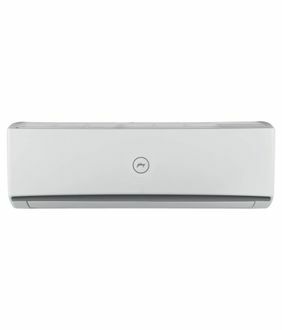 The air conditioners produced by this company are quality assured, and energy saving as most of them have 5-star energy efficiency rating. They have rotary type compressors, which is the most popular kind of compressor these days considering their effectiveness and durability. Most of the units (including 1-ton units) have the dehumidifier, anti-bacterial and dust filter along with automatic restart feature and on/off timer. Some other noteworthy features are catechin filter and auto clean. The noise level is kept to a bare minimum, with the lowest being just 34 dB. You can choose from the list of 24 products that is frequently updated, the last time being on 23rd April 2019. Despite being energy efficient, Godrej is also known to make pocket-friendly products given its indigenous nature. 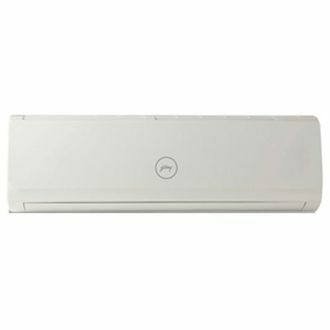 If you want to buy an air conditioner online, the most popular stores are Flipkart and Amazon. However, the good news is that you don't need to work your way across several sites to get the best price. 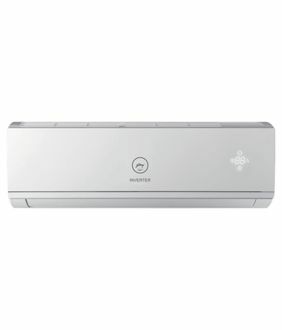 Here, you will find the best price at which the air conditioners are sold across several online shopping portals for your convenience.